Make sure that your pipe leak detection and your pipe leak repair are handled by a licensed Brooklyn or Manhattan plumber who’s also an emergency plumber in case you need help in the middle of the night, on a holiday or during the weekend. Star Cities Plumbing & Heating is here to plug the leak and make sure your home does not suffer any more damage than absolutely necessary. 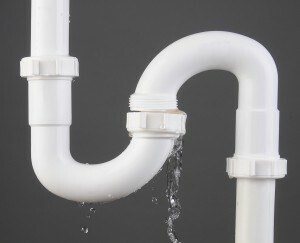 Pipe leaks can sometimes be challenging to find, and even when you think you have found the source of the problem there might be another plumbing problem that needs to be taken care of. When you need a professional New York City plumber or an emergency plumber on nights, weekends and holidays, be sure you make Star Cities Plumbing & Heating your first call. We pride ourselves on our quick response times, honesty and competitive pricing. Contact us by calling 800-547-1422 or contacting us online.